What Is the Difference Between a Series LLC & a Restricted LLC? The relative newness of the limited liability company business structure has allowed some states to create innovative types of LLCs that offer unique business options and special tax benefits. The series LLC and restricted LLC are among these innovations. LLCs in general are formed under state law and combine the tax benefits of a partnership with the limited liability of a corporation. Each state has its own LLC statute that contains similar but not identical provisions. Series LLCs and restricted LLCs are not available in every state. The series LLC was first authorized in Delaware and is an option in only eight states: Nevada, Delaware, Illinois, Iowa, Oklahoma, Tennessee, Texas and Utah. Restricted LLCs, on the other hand, are a creation of Nevada law and are available only in that state. An LLC in Nevada becomes restricted when it makes the election within its articles of organization. A series LLC is a master LLC that oversees a series of separate legal groups. These groups can be a series of members (also known as owners), managers, assets or interests. Each series is essentially its own legal entity, with separate objectives, property and liabilities. The separation can protect one series from the liability of another, even though they all fall under the umbrella of the same LLC. In contrast, a restricted LLC does not separate its members, managers or assets into different groups. A restricted LLC is restricted in the way it can make distributions, while a series LLC does not have any restrictions. Distributions are periodic payments of a portion of an LLC's profits, made to its members. The amount that an LLC can distribute is limited by state law. A restricted LLC can't make any distributions to its members until it has existed for 10 years. This restriction is designed to give members favorable tax treatment. Under federal tax law, if an interest in an LLC is gifted from one family member to another, the interest must be taxed even if it can't yet be converted to cash. 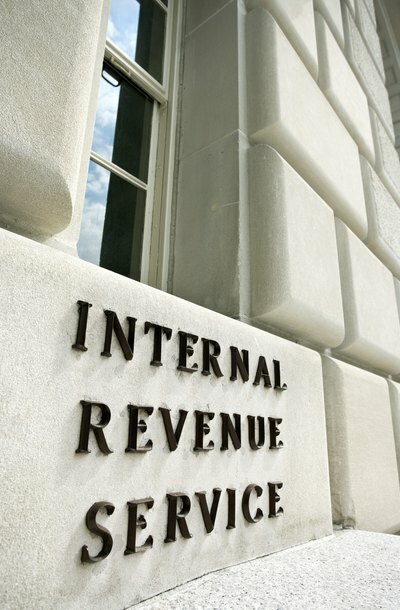 However, the Internal Revenue Service has a stipulation that if state law prevents the interest from being liquidated, then that interest cannot be taxed. Thus, any restricted LLC interest that is gifted between family members can be tax free for a period of time. A series LLC is structured to limit liability even more than regular LLCs do. Regular LLCs protect their owners from being liable for actions made by the LLC. A series LLC goes further by protecting each individual series from the liability of the other series under the master LLC. A creditor, for example, can only go after the assets of the series it works with and not the other series that are under the same LLC. There are a number of advantages to forming a Limited Liability Company (LLC) in Michigan. Michigan changed its laws related to LLCs in 1997 in order to create a more favorable business climate in the state and in doing so, it adopted a number of rules that make forming an LLC in Michigan easier and cost effective for more types of businesses. An LLC, or limited liability company, is a business vehicle structured as a hybrid between a partnership and a corporation. State LLC laws are designed to meet the needs of small businesses by allowing LLCs to operate with considerably more flexibility than a corporation. LLCs obtain the money they need to operate through capital contributions. Electing to convert a business from an LLC to a corporation is subject to the laws of the state where the limited liability company was organized. Some states have enacted a conversion statute that streamlines the process for conversion; other states maintain the traditional procedures for conversion, which requires multiple steps to complete the process. What Is a Pro Rata Share for an LLC?